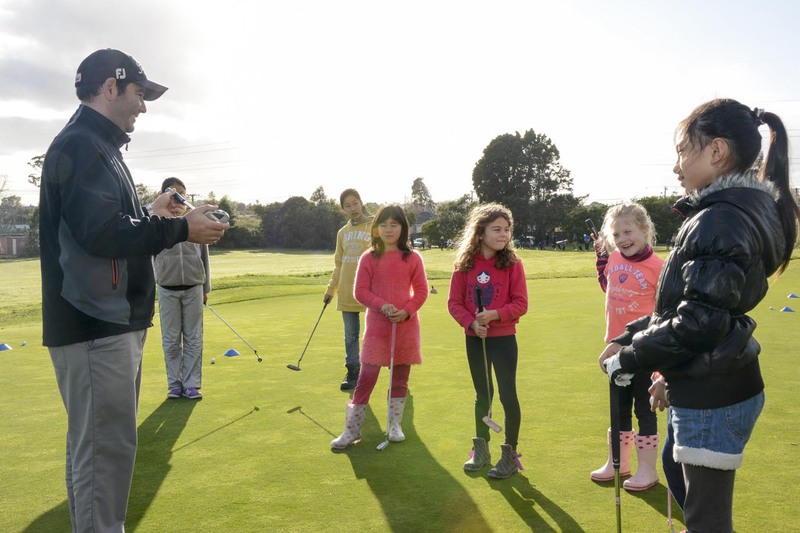 Titirangi’s teaching professionals are available by appointment to help members and visitors get the most from their game and enjoy their time out on the course to the full. There can be few more frustrating things for the passionate golfer than playing a good course badly, so book yourself a course of lessons to get your game in shape. 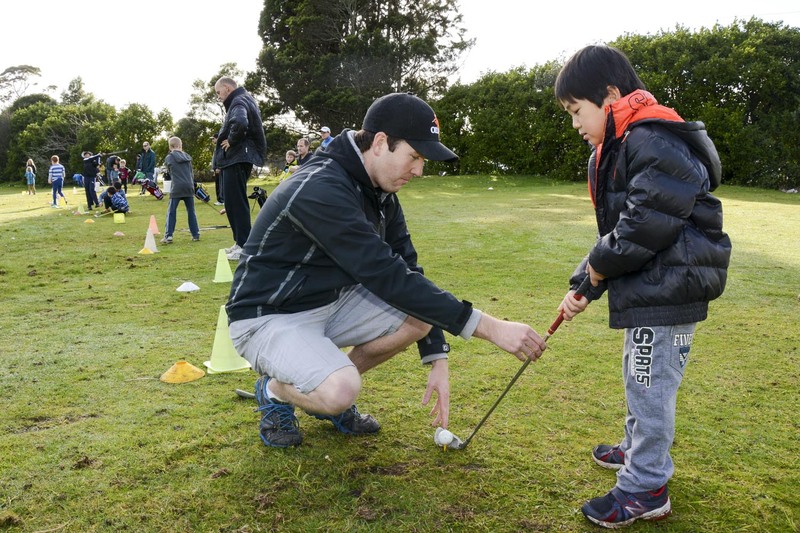 The Club’s Director of Golf Doug White and contracted coach Sam Parsons offer a structured pathway to better golf, analysing your current game and your strengths and weaknesses, discussing your long-term aims and then developing a plan to help you achieve them. 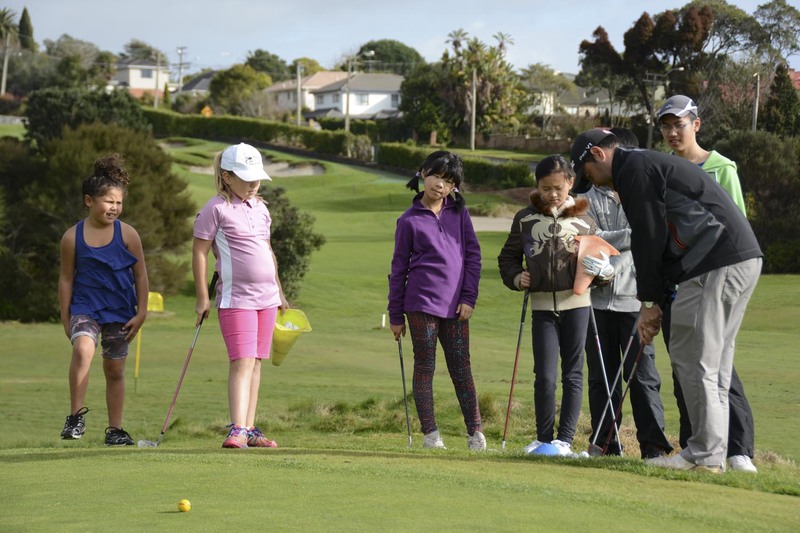 The Club also runs group beginner clinics for both men and women. Inspired by simple, clear and concise instruction that has been proven to get results time after time, watch your game improve and handicap fall. The Club has several practice areas to enable the dedicated golfer to work on new techniques or integrate new swing thoughts into their game. There is an short iron-only practice fairway to the right of the 18th fairway. Here can also be found a chipping and bunker area for those wishing to work on their short game.